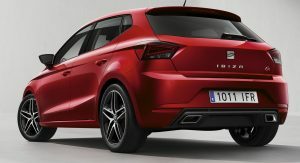 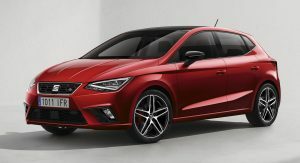 Seat have started taking orders for the new generation Ibiza, which debuted earlier this year. 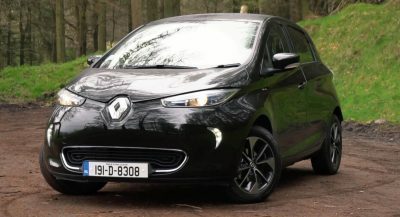 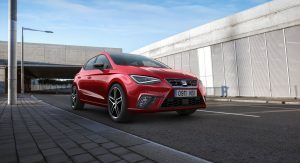 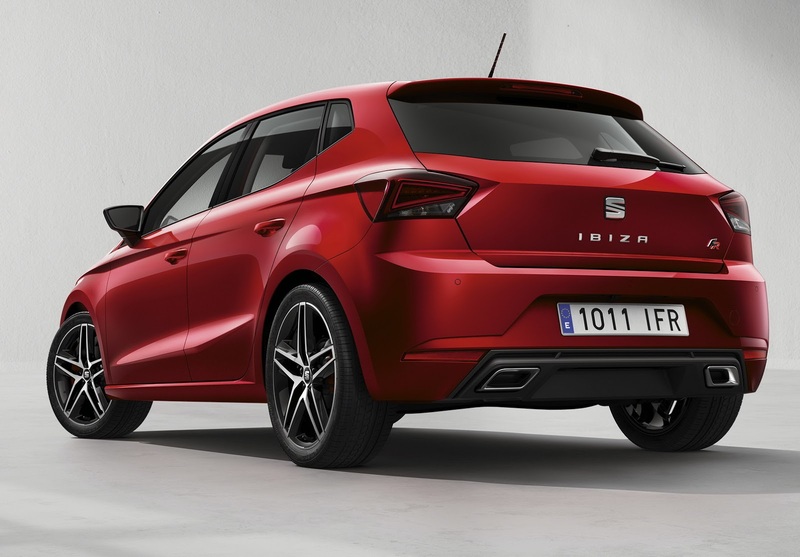 The new Spanish supermini will be available in four trim levels: Reference, Style, FR, and Xcellence, aiming to rival models like the Renault Clio, Ford Fiesta and Opel/Vauxhall Corsa among others. 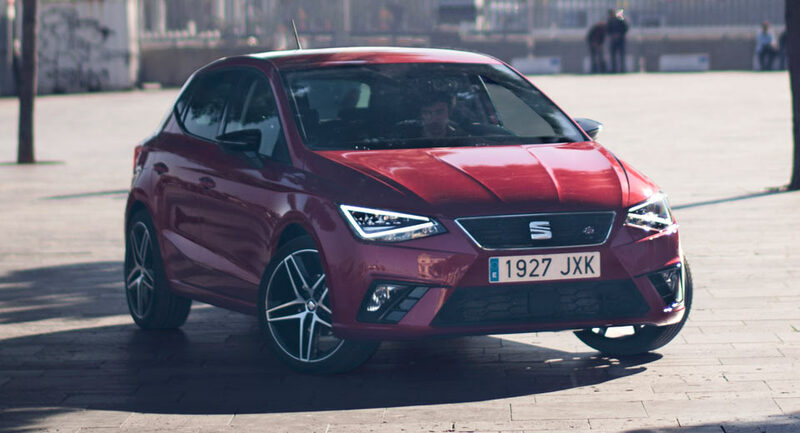 Thanks to the adoption of the new MWB A0 platform, it’s also more spacious than its predecessor, featuring a 95mm longer wheelbase and 355 liters of luggage space. 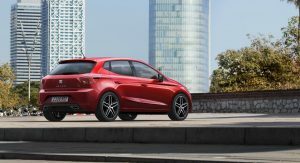 The 2017 Seat Ibiza is also tech friendly and comes packed with either a 5-inch or an 8-inch touchscreen display, smartphone integration with Android Auto, Apple CarPlay and MirrorLink, wireless charger and a Beats 300W premium sound system, in addition to a wide list of driver assistance systems. 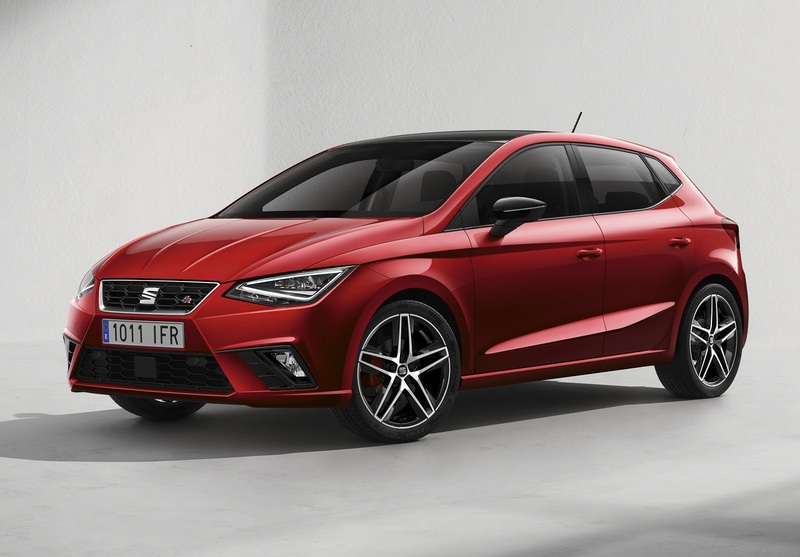 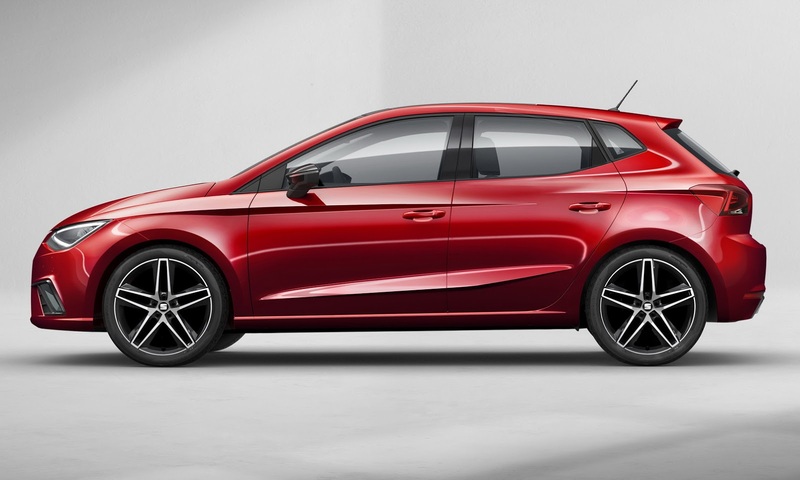 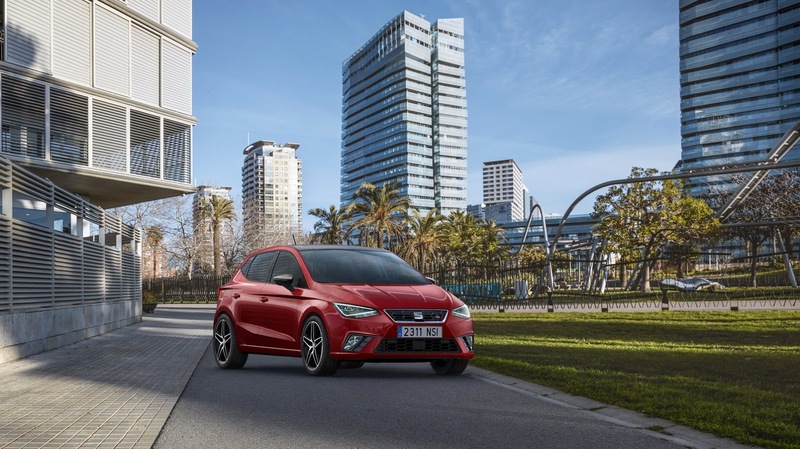 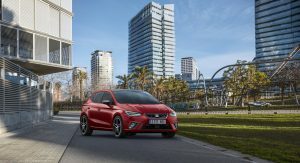 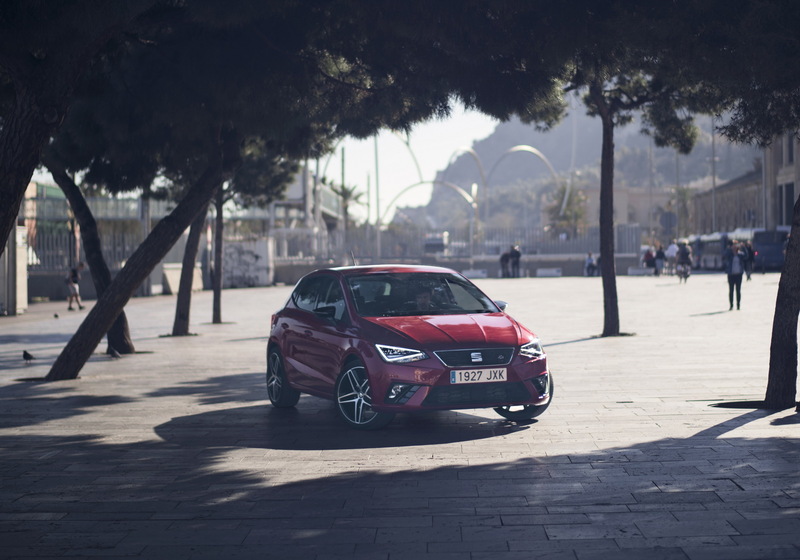 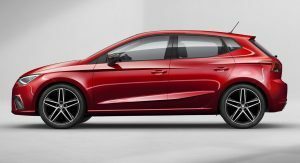 As far as the engine lineup goes, the new Seat Ibiza can be had with an entry-level 75 PS (74 HP) MPI engine, or with a 1.0-liter 3-cylinder TSI with 95 PS (94 HP) or 115 PS (113 HP). 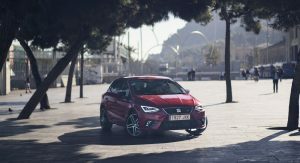 Seat plans to offer a 90 PS (89 HP) version powered by compressed natural gas and a 1.5-liter TSI version with 150 PS (148 HP) later down the line. 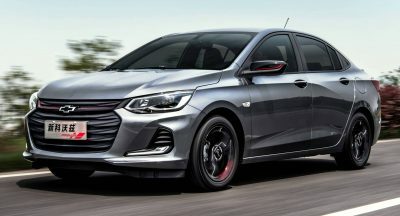 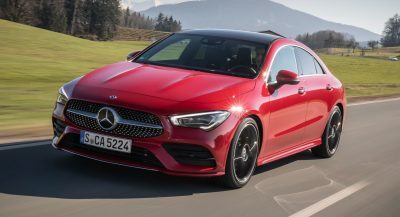 Diesel lovers are offered the 1.6-liter TDI in three different power outputs: 80 PS (79 HP), 95 PS (94 HP) and 115 PS (113 HP), which in turn can be had with either a 5-speed manual, 6-speed manual or 7-speed DSG automatic transmission. 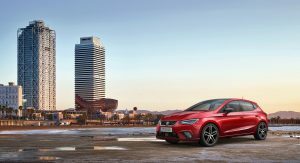 Despite announcing the opening of the order books for the all-new Ibiza, Seat has yet to reveal any pricing info, with pre-sales said to start progressively in selected markets next week and the first deliveries taking place in June.